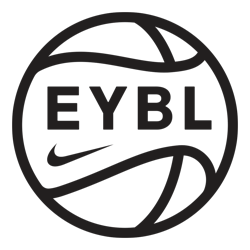 The 2019 NIKE Elite Youth Basketball League is less than 30 days away, and the Divisions are in. No rivalries are paired up in Divisional play outside of Pro Skills (TX)/Drive Nation (TX) in Division A, The Family (MI)/Indy Heat (IN) in Division C and Team Final/Playaz Club in Division B. Defending Peach Jam Champion Team Takeover head up Division A, and they'll start to forge their rivalry against fellow DMV affiliate and EYBL newcomer Team Durant. Three of the six programs making their debut - Phenom, Nightrydas Elite and Vegas Elite - will all compete in Division A. ©2019 Phenom University / SportsEngine. All Rights Reserved.